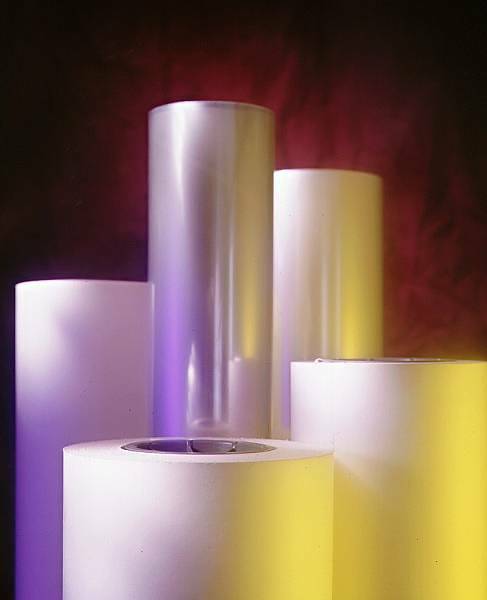 Glossy (Poly) has an extremely smooth, polyester release liner that provides the laminate with a very high gloss surface. This gives the laminated graphic deeper color saturation and a more brilliant look. Note This Overlaminate is supplied on 3" cores.